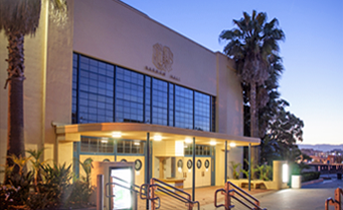 Built in 1937, Barnum Hall has been Santa Monica’s home for culture, entertainment and discussion for 80 years. 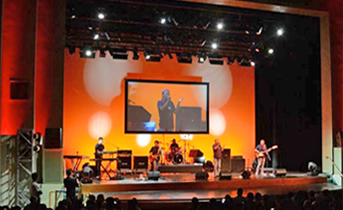 Hosting notable artists and entertainers, authors, film-makers, lecture series, student productions and so much more, Barnum Hall is the focus of arts, entertainment, multicultural programming, and educational activities on the Westside of Los Angeles. Events at Barnum Hall. Plays, concerts, lectures, films, dance, festivals + more. Rent Barnum Hall. Showcase your next great event at our Art Deco gem. 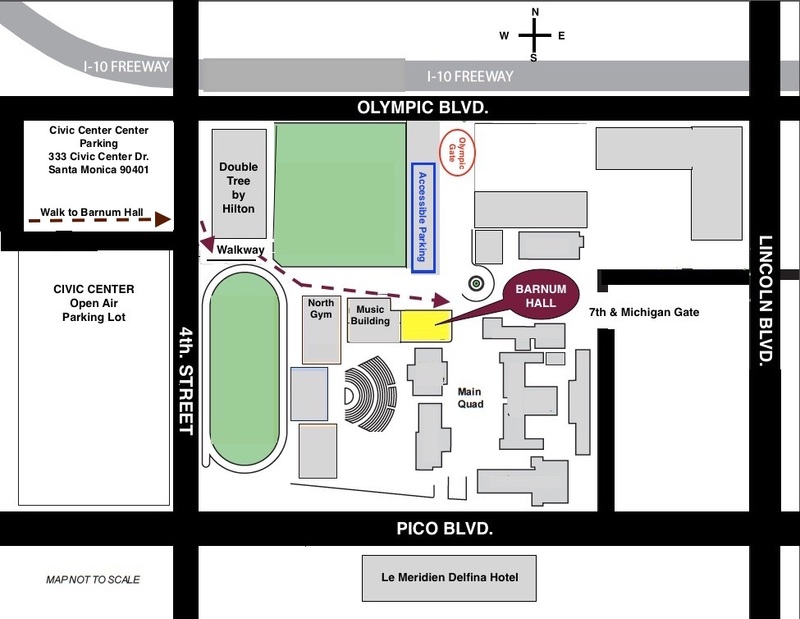 Barnum Hall is located off the 10 Freeway in Santa Monica with plenty of convenient parking nearby.